Powerful and tense, Skeleton Crewis the third of Dominique Morisseau's Detroit cycle trilogy. Setting: Detroit, Michigan. Stamping Plant. Winter. Somewhere around year 2008. FAYE - Black woman, mid-late 50’s, Working class woman. Tough and a lifetime of dirt beneath her nails. Somewhere, deep compassion. DEZ - Black man, mid-late 20’s, Working class man. Young hustler, playful, street-savy, and flirtatious.. Somewhere, deeply sensitive. SHANITA - Black woman, mid-late 20’s, Working class young woman. Pretty but not ruled by it. Hard-working. By-the-books. Believes in the work she does. Also, pregnant. Somewhere, a beautiful dreamer. 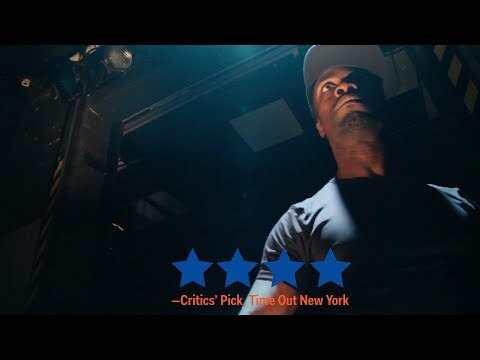 Skeleton Crew premiered at the Atlantic Theatre Company in New York City in January 2016 under the direction of Ruben Santiago-Hudson.